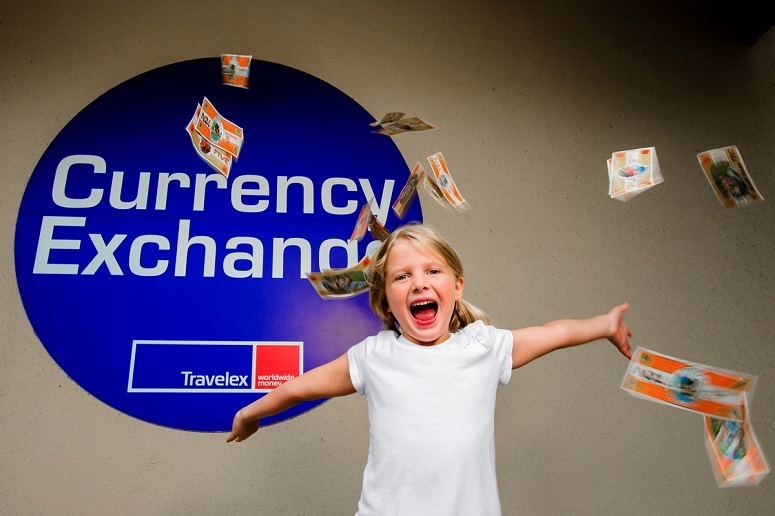 LEGOLAND(®) Florida Resort has entered into an exclusive partnership with Travelex, the world’s leading independent foreign exchange business, to list the resort’s official currency, LEGOLAND(®) Dollars, on Travelex’s currency exchange boards at 55 participating Travelex locations. This partnership represents the first theme park to have an official currency listed on a currency exchange board. The LEGOLAND Dollar will be available for purchase at a 1:1 exchange rate to the US Dollar, with a minimum exchange of $5 USD. LEGOLAND Dollars will only be available for purchase with US Dollars. LEGOLAND Dollars can be purchased through select Travelex locations for the summer 2015 season. With a $50 USD purchase, guests will receive $50 in LEGOLAND Dollars, plus an additional $39.25 in added value, including free parking, an upgrade to the LEGOLAND Water Park and an order of the resort’s famous Granny’s Apple Fries. LEGOLAND Dollars can be spent at any of the park’s restaurants, concessions, retail stores and more. 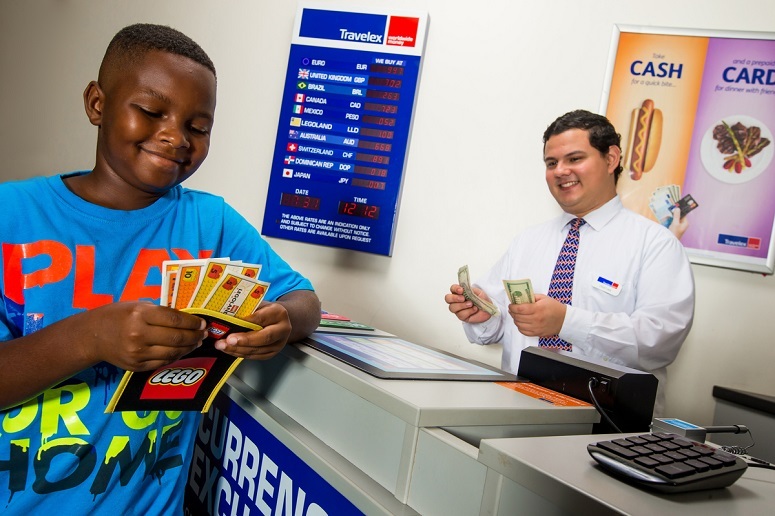 LEGOLAND Dollars will be available at Travelex locations in Atlanta, Boca Raton, Dallas, DC, Fort Myers, Fort Lauderdale, Houston, Orlando, Palm Beach, Philadelphia, and Tampa. For a full list of locations, visit http://www.travelex.com/legoland. 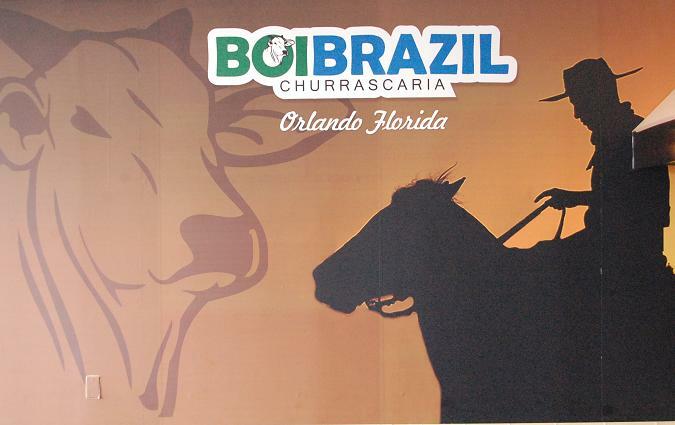 “Everything at LEGOLAND Florida Resort is created for kids, including the currency. By using LEGOLAND Dollars with a playful design, it builds on the immersive experience for young guests. Although we accept U.S. currency, only LEGOLAND Dollars will get you an additional $39.25 in added value,” said Adrian Jones, General Manager, LEGOLAND Florida Resort. “We’re pleased to add the LEGOLAND dollar to our extensive range of currencies this summer. Of course, LEGOLAND Florida Resort comes as highly recommended by my two sons, ages 4 and 8, but we’re also happy to offer additional value and benefits to our customers through this partnership,” said Christopher McShane, Head of Retail, Travelex.